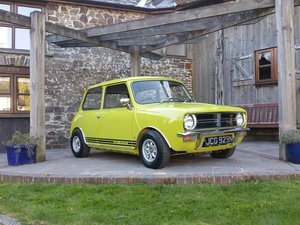 1975 Outstanding Mini Cooper 1275 GT In Citron Yellow! 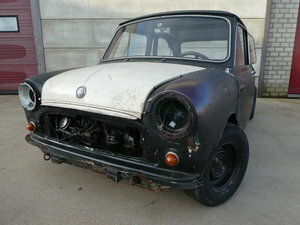 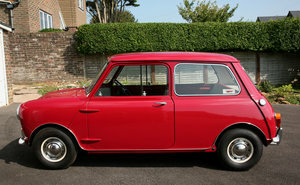 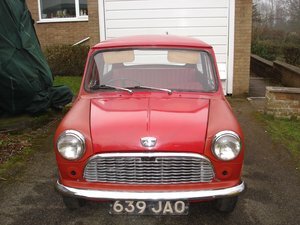 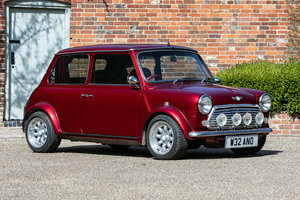 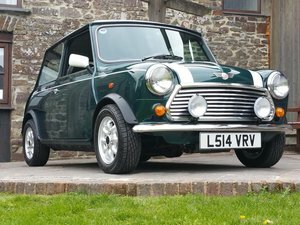 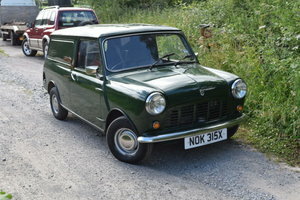 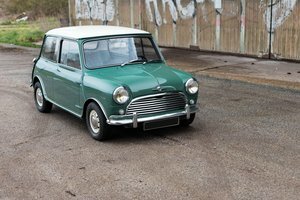 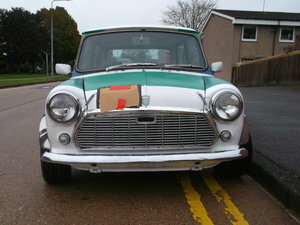 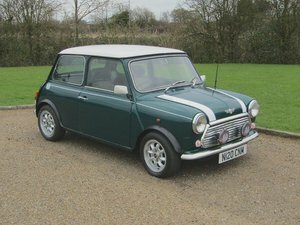 1994 Award Winning Mini Cooper On Just 3250 Miles From New! 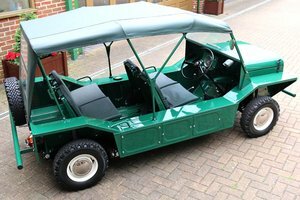 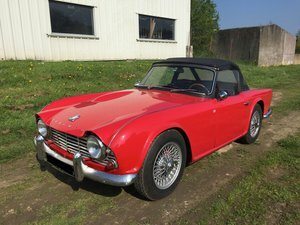 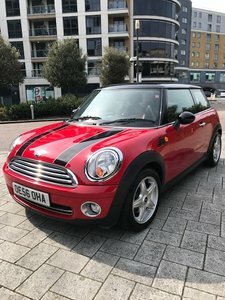 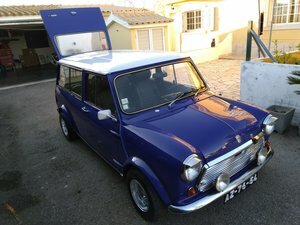 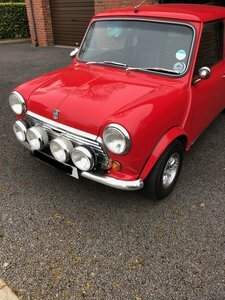 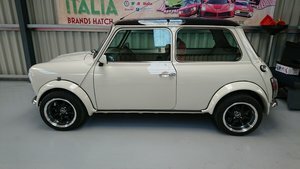 Mini Seven 1.3i Ltd edition, 2000 model year, lovely car.